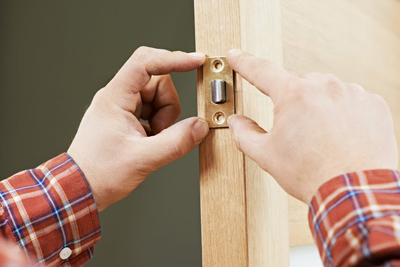 Learn about lock repairs, reconfigurations, and lockout solutions from the tips below. Garages and storage rooms should be attached to the house but you should install good security door locks in the doors between. Prepare the installation of alarm systems even if you do not install them now. Don't forget that home security starts with good door locks and you should shield every window and back door, cabinet locks and drawers with valuables. Install high tech electronic door locks to main entrances and some office rooms and change the codes often. If you keep valuables in safes, change the codes regularly and the experts of our locksmith company in Orange recommend securing the safes on the floor. In commercial establishments, there are rooms that serve as places for very important items. Sometimes, a simple lock installation is not enough to secure them. The lock specialists at Locksmith Orange suggest implementing a master key system for situations like this. This means requiring at least two keys to open the locks—a master key and another key to be kept by two different personnel. 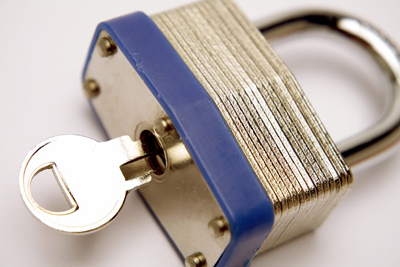 This setup ensures that the locks are not opened without permission or authorization. 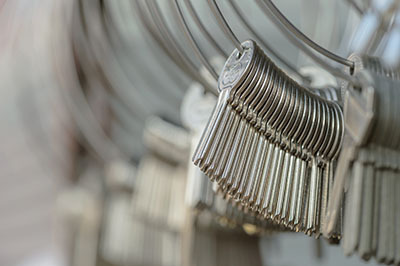 Although it is relatively cheap to re-key rather than replace, you should always first consider the security implications of each alternative. For example; if there has been an intruder on the property or if the car has been broken into, then a complete replacement is the best option.